April 7, 2011. 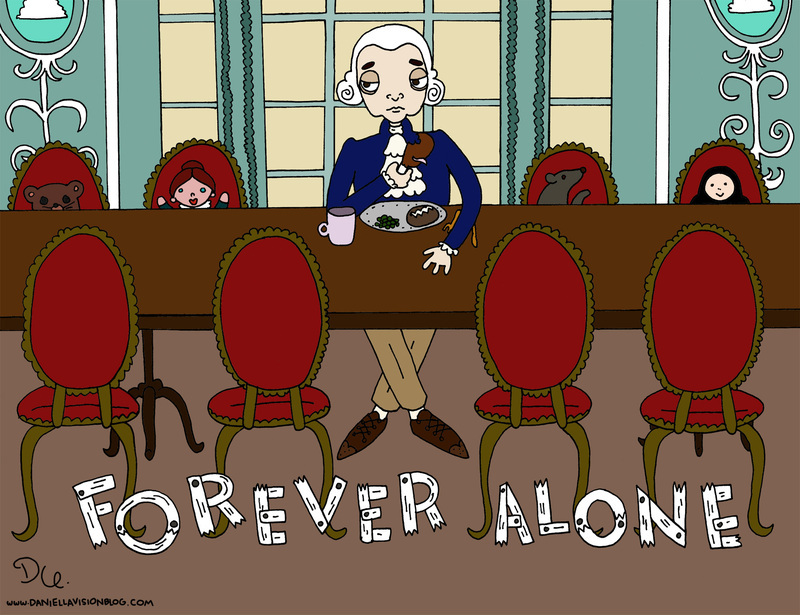 Tags: 1700's, 18th century, america, colonial, forever alone, george washington, patriotic food, president, u.s.. celebrities, daniella urdinlaiz, drawings. April 7, 2011 at 8:33 pm. Permalink.